Aaron Blabey's Pig the Elf. We haven&apos;t quite whittled the kids&apos; lists down to just 4 gifts but I do abide by the formula and make sure each category is covered. For their wants and needs, I hope you checked out our collaborative Gift Guides. 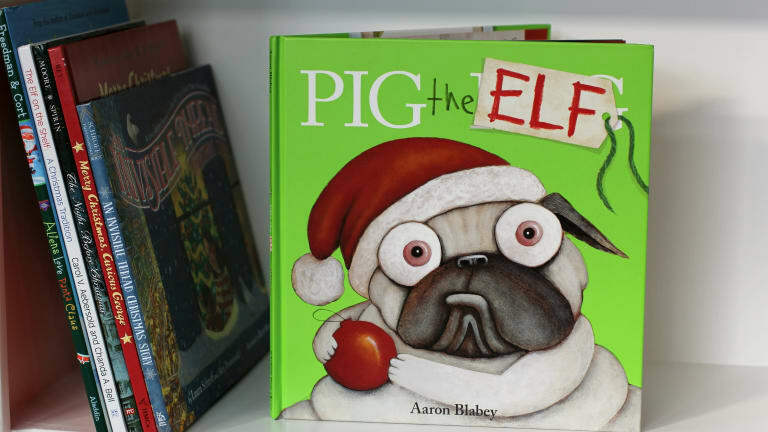 For "something to read," Aaron Blabey&apos;s Pig the Elf is a fun edition to any children&apos;s holiday collection. 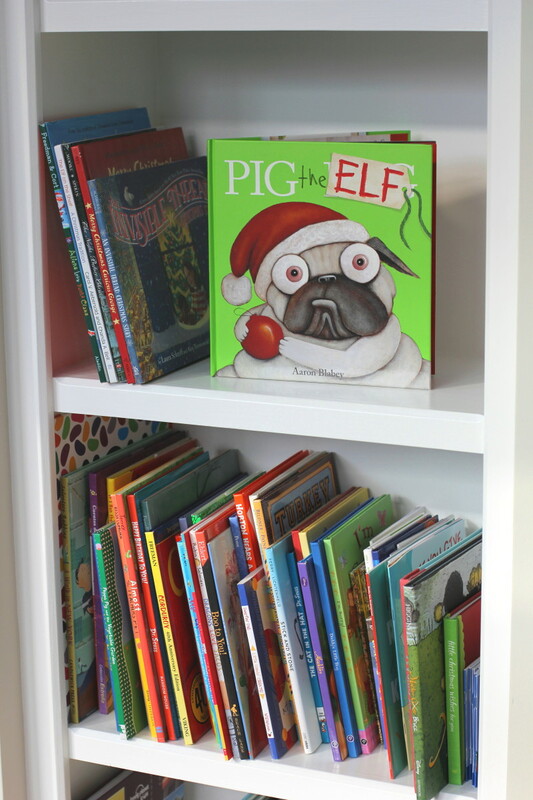 If you&apos;re not familiar with Pig the Pug, he&apos;s a naughty little dog whose antics help convey a story children can learn from. 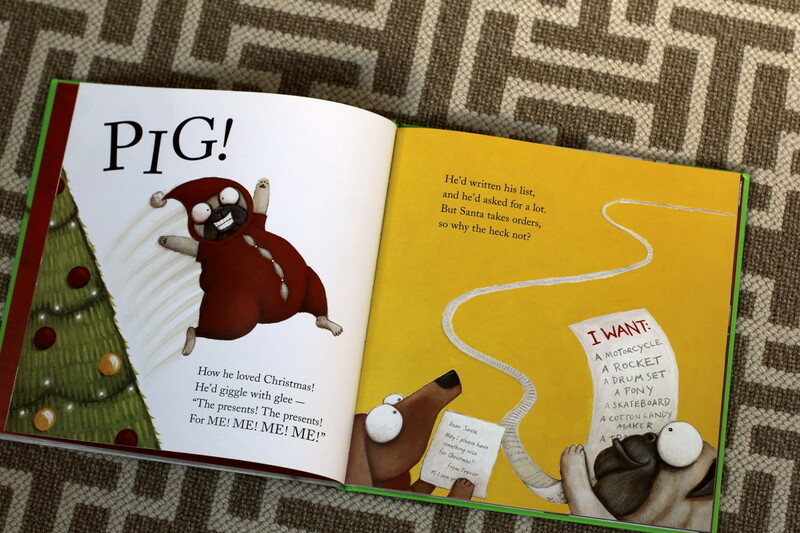 In Pig the Elf, the lesson is about greed and not being grateful at Christmas. The story rhymes and the illustrations are cute and festive. My boys laugh their heads off, which is a great endorsement! We also recommend Blabey&apos;s Thelma the Unicorn, another story with a great message.